Swimming with Elephants Publications, LLC would like to reintroduce to you to Wil Gibson. 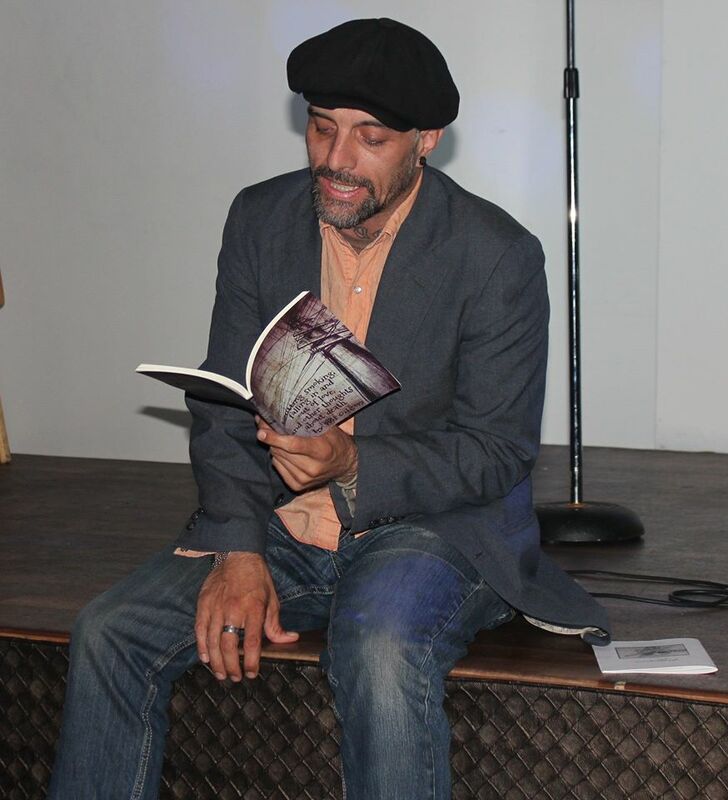 Wil Gibson’s full length poetry collection, Quitting smoking, falling in and out of love, and other thoughts about death, was published by Swimming with Elephants Publications in April 2016. Wil Gibson was born from a good idea and a bottle of bourbon and raised in some of the poorest communities in northern Illinois and eastern Arkansas. He has had work appear with Midwestern Gothic, Radius, Yellow Chair Review, Drunk in a Midnight Choir, and Electric Cereal (among others), was nominated for a Pushcart Prize and Best of the Net 2015. He would like to talk to you for hours on end about lighthouses and random other things. (also, in the interest of full disclosure, he has already started smoking again) He currently lives in California, but the locals call it Jefferson.